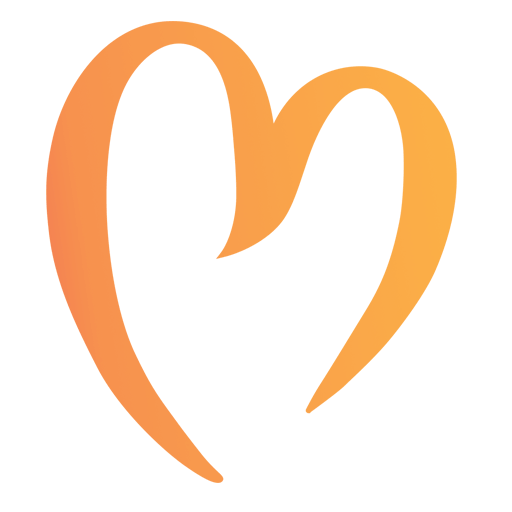 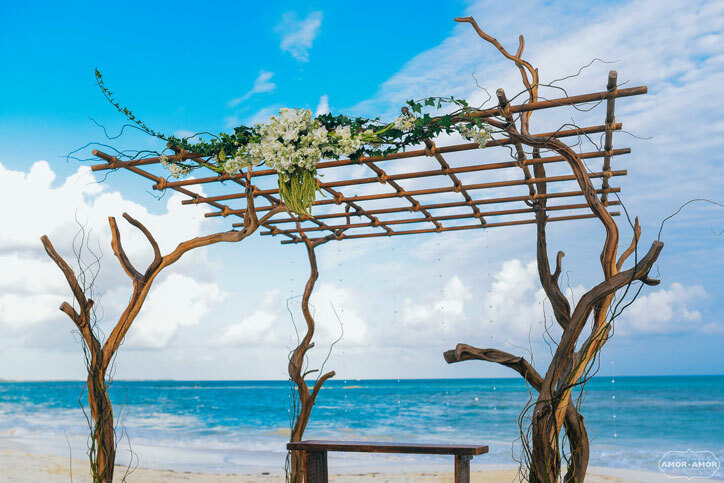 In addition to organizing weddings and events at private venues, Mango Weddings team also works throughout many of the resorts here in Riviera Maya, Mexico. 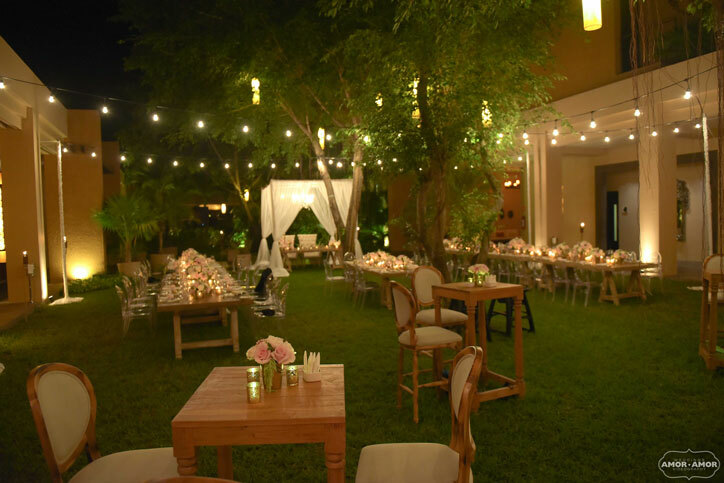 Over the years we have definitely hand-picked our favorites, one being the absolutely stunning Bayan Tree, at Mayakoba. 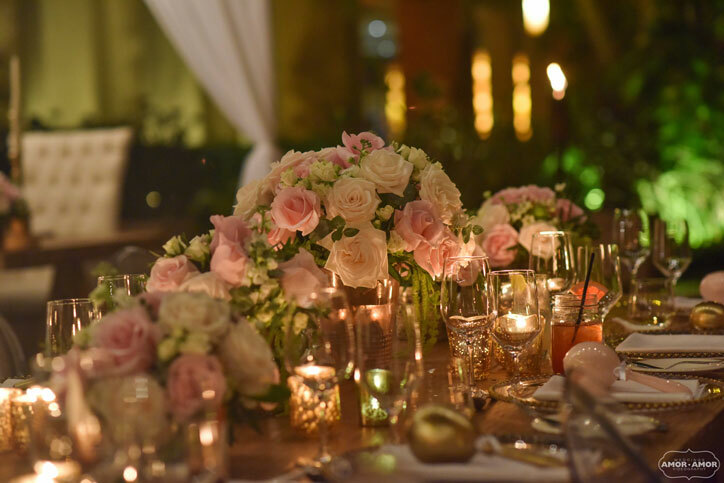 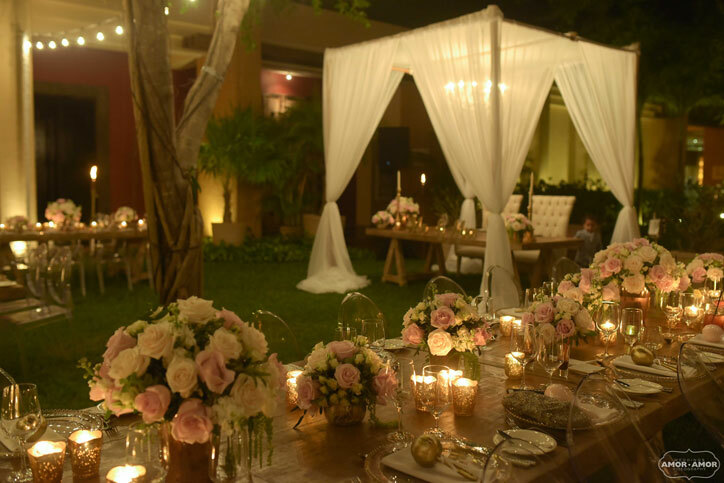 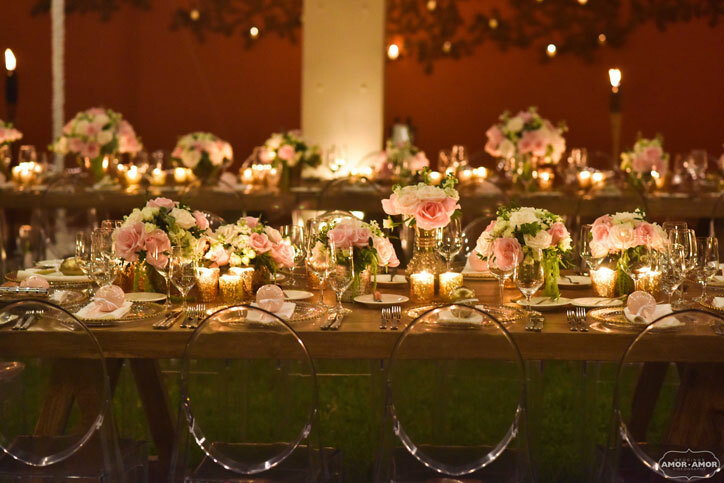 In addition to organizing events at private venues, Mango Weddings team also works throughout many of the resorts here in the Riviera Maya, Mexico. 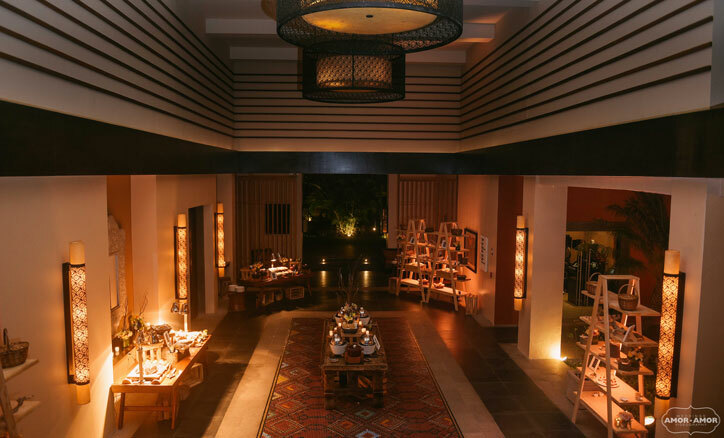 Over the years we have definitely hand-picked our favorites, one being the absolutely stunning Banyan Tree, at Mayakoba. 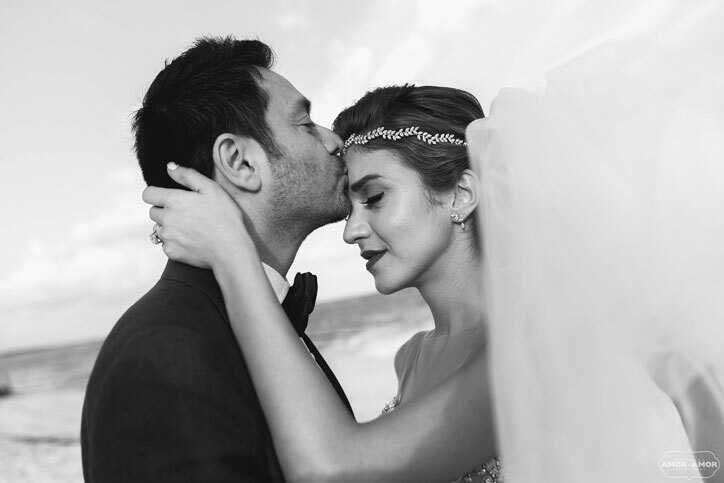 So when we received the request for wedding planning assistance from a Persian couple Yas & PJ, we could not have been more thrilled! 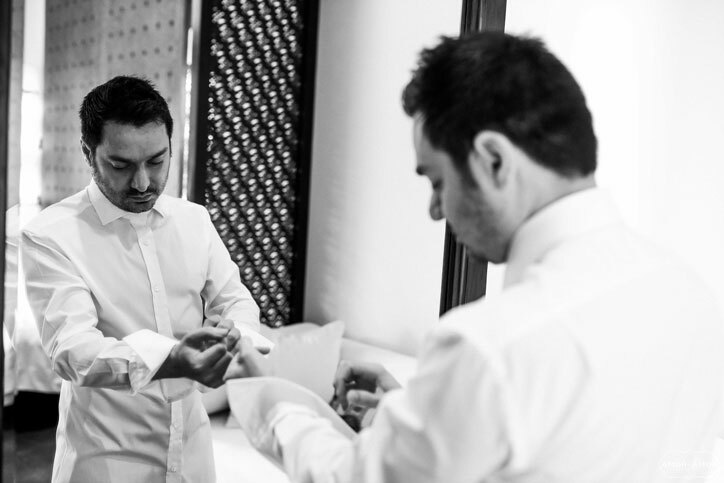 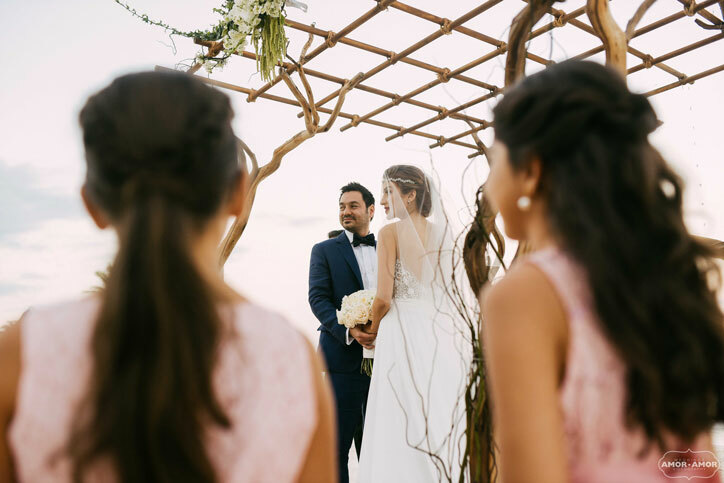 Yas & PJ’s Persian luxury destination wedding in Mexico is certainly one we will not be forgetting! 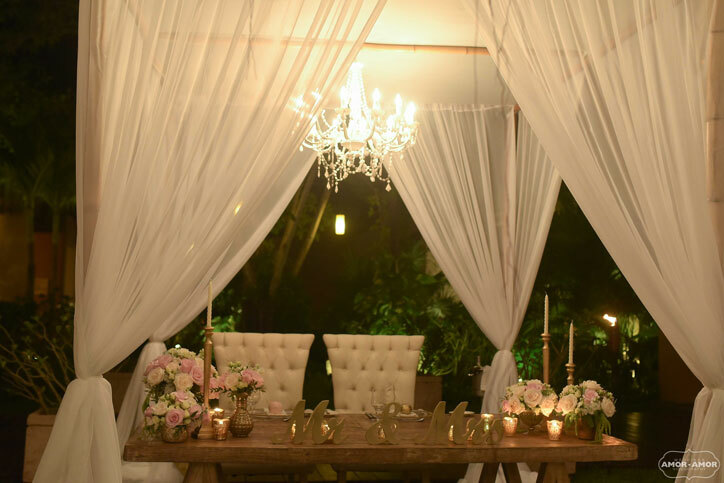 The whole day was very romantic, with a nature-inspired elegance. 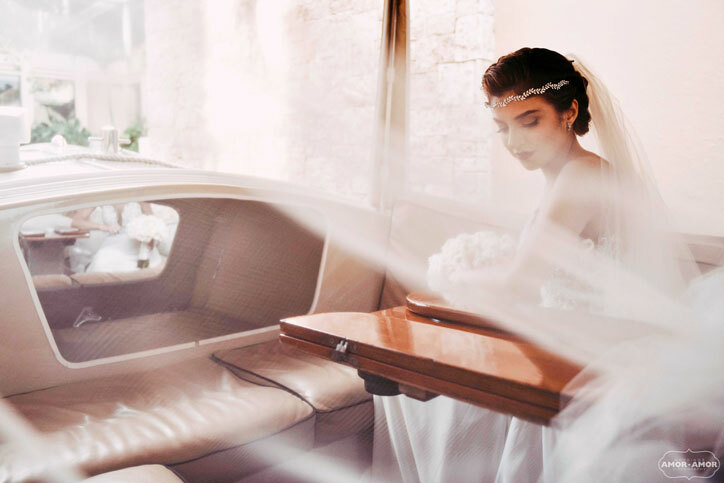 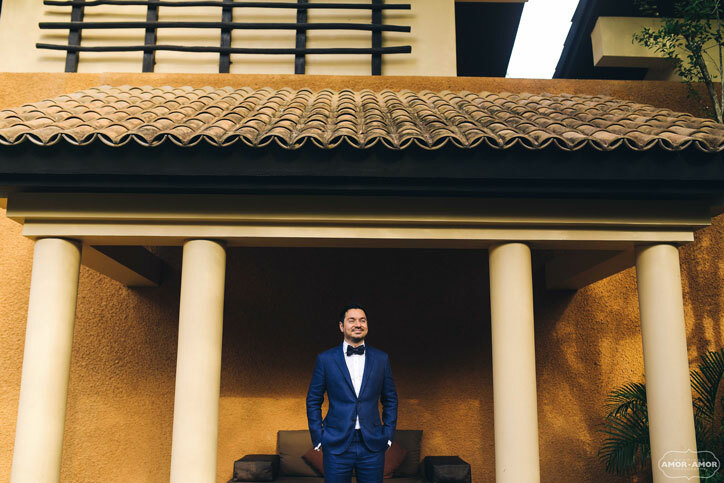 As you will see from the photographs, taken by the ever so talented team at AmorAmor Weddings, Yas exuded glamour, and this theme carried throughout all elements of her special day. 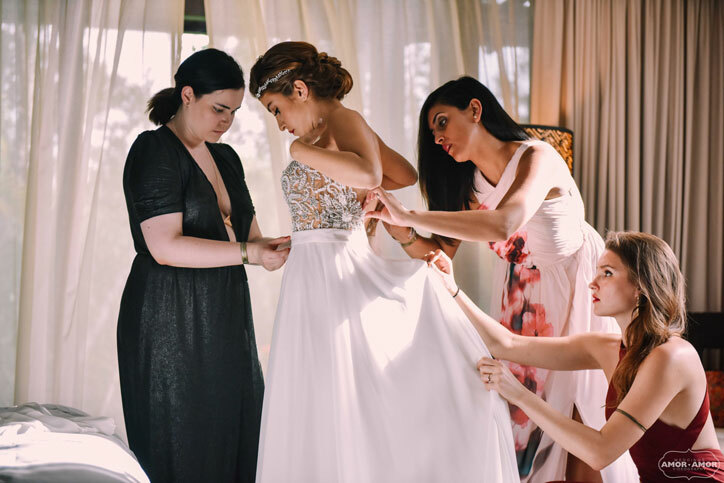 The Persian Wedding ceremony was made special and intimate with the help of the couple’s close friend and family member who acted as their wedding officiant. 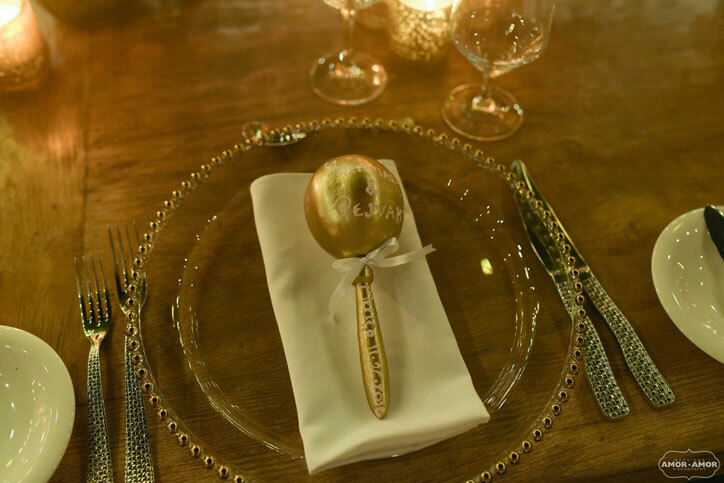 Not only does this make the actual ceremony more personalized but it was a great way to include a dear family member into the wedding party. 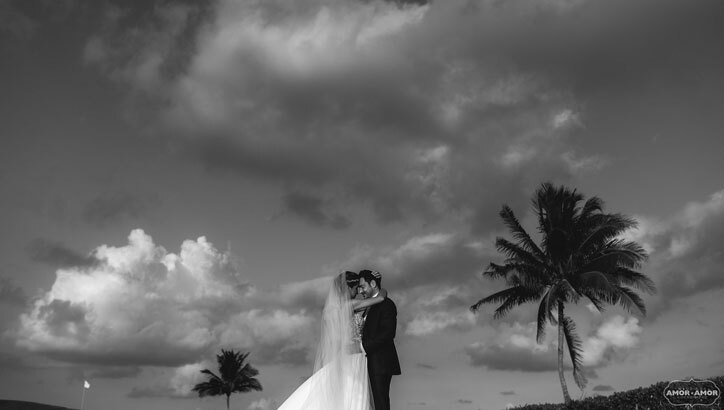 After the ceremony on the beach, the wedding reception commenced in the gardens of the resort. 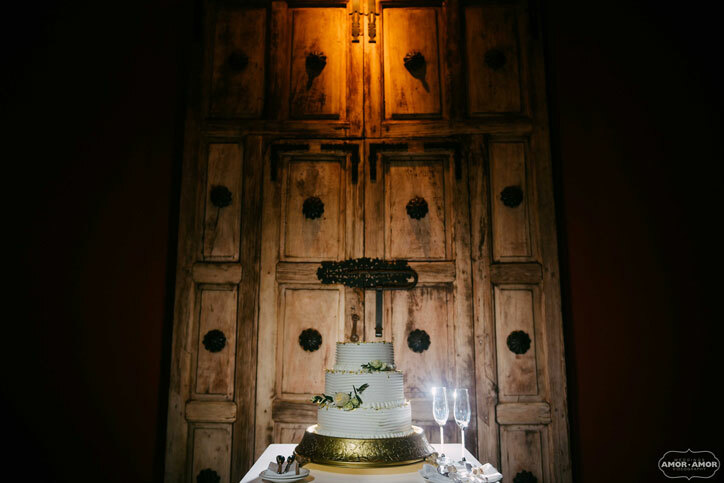 On this particular day, there was little to no wind so we were actually able to use real candles (something we very rarely are able too) this made for an incredibly romantic and intimate ambiance. 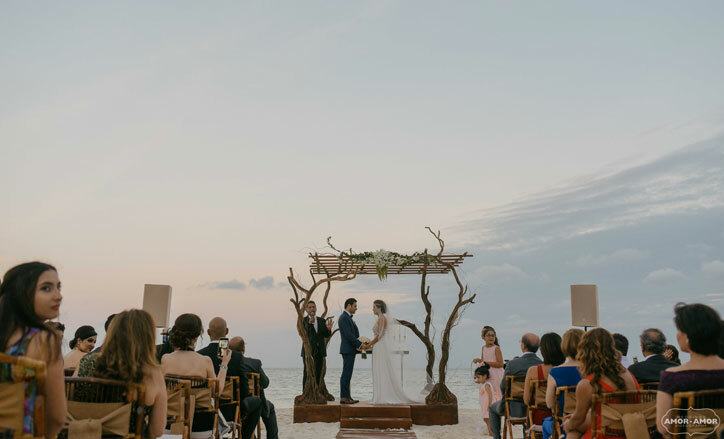 The staff at Banyan Tree Mayakoba really helped pull this wonderful event together and provided excellent customer service every step of the way. 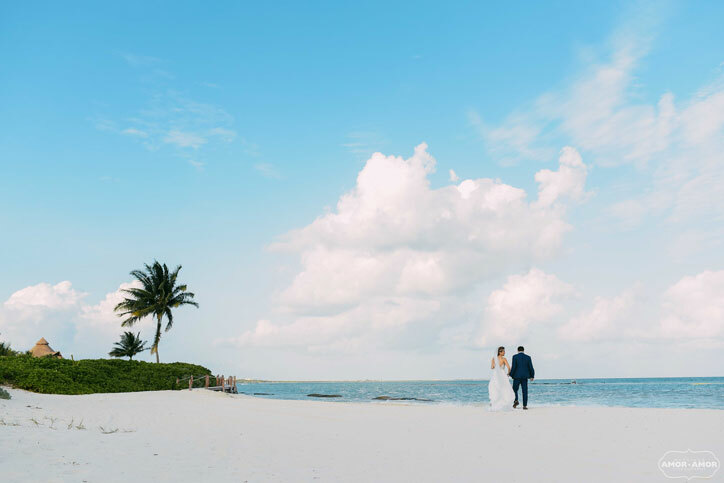 If you are looking for a luxury resort venue that will make you feel like you are the most important person on the planet, Banyan Tree Mayakoba is the place!